LOCATION LOCATION LOCATION.LIVE IN A 1ST CLASS FULL AMENITY BUILDING IN CHICAGO'S GOLD COAST.GREAT SPACE WITH SOME LAKE VIEWS.ROOF TOP POOL/SUNDECK,PARTY ROOM,RESTAURANT,FITNESS CENTER,LAUNDRY ROOM.24 HOUR DOORMAN. 260 E Chestnut #909 Chicago, Illinois 60611 is a condo property, which sold for $145,000. 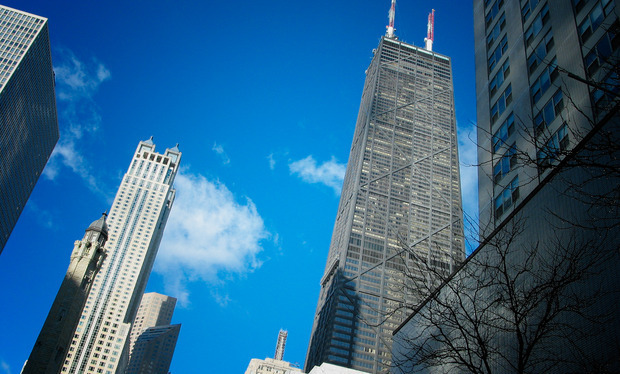 Want to learn more about 260 E Chestnut #909 Chicago, Illinois 60611? Contact an @properties agent to request more info.